A brief look at the new intake of London Irish players. In 2006 Myler made the switch from rugby league to union by joining Northampton Saints. He went on to become one of Saints greatest players winning them the challenge cup in the 2008/09 season by scoring all their points in their win over Bourgoin. In 2016 he hit 1500 points in the Aviva Premiership. Overall Myler played in 325 games for Saints and scored 2618 points and he is currently third in the Aviva Premiership all time points record scorer behind Andy Goode and Charlie Hodgson. 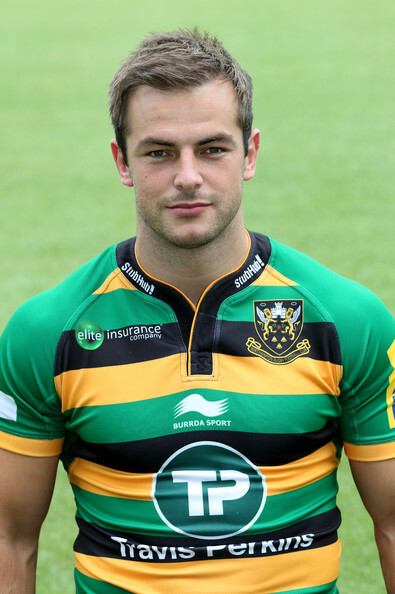 He has also played for England Saxons in 2009 and made his debut for England in May 2013. Stephenson played a year above age for England under 18’s and captained the side in the tournament that they won in Madrid. 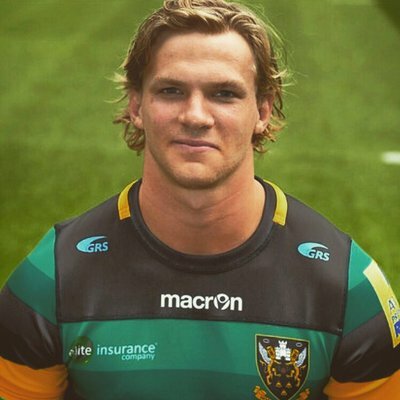 He made his first senior debut for saints in 2012 and it earnt him a place in the England u20’s team, later he then travelled again with England under 20’s to New Zealand and picked up a junior world championship medal for the second year running. Since the 2015/16 season Stephenson has had a bad spell of injuries. Last May Stephenson decided to travel to Australia over the summer to get back into rugby after returning from injury late in the season and he joined up with Randwick in Sydney. Barney started off his career in 2011 with Rotherham Titans where he went on to make more than 90 appearances. After 5 seasons with Rotherham he joined London Welsh and he scored 1 try in 13 games. 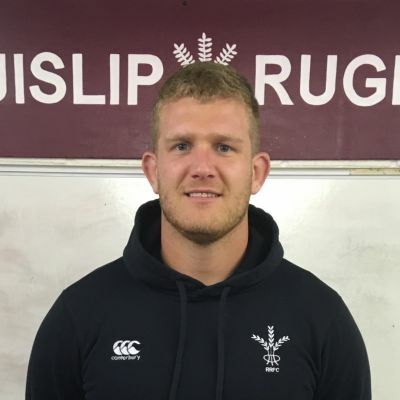 Barney then signed a contact with Ealing in December 2016 which saw him through to the end of the 2017/18 season. During the 2017/18 season he scored 4 tries in 17 games and was also named in the Championship team of the season. 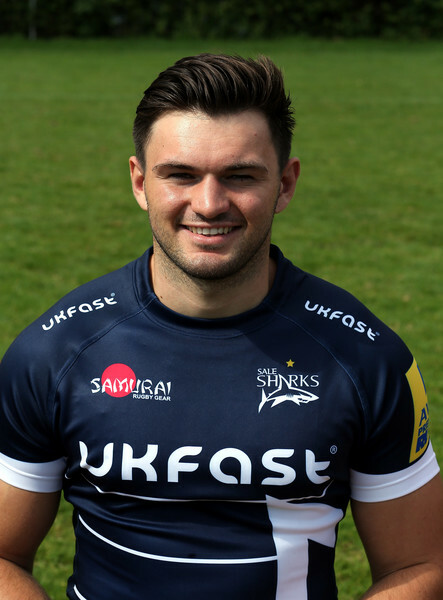 Matt Rogerson signed a contract for Sale Sharks in 2015 after graduating in Marketing and Management from Loughborough University. He has made LV Cup appearances and Premiership Sevens appearances for Sale whilst being dual registered for Fylde. During his time studying he made more than 50 national league appearances for Loughborough students. In May 2017 it was announced that Matt would join Jersey for the 2017/18 season. Bryce Campbell has 15 caps for USA Eagles and has scored 7 tries for them. 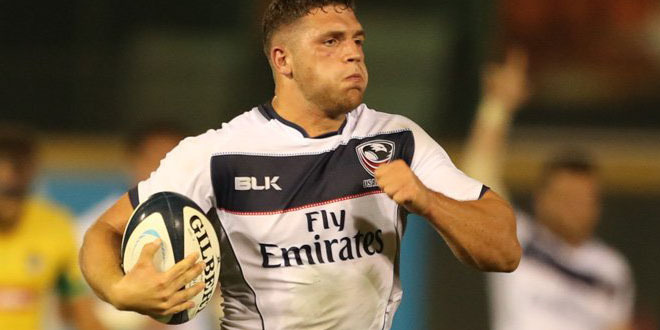 He joins London Irish from Glendale Raptors in Colorado. Ever since making his debut for the US in November 2016 he has been a regular and he played his first game against Romania. He has appeared in two America Rugby Championship tournaments and the RWC 2019 qualifiers. He has also be named in the team for the summer internationals. Motu previously played for Wellington Lions in the ITM Cup and for the Hurricanes in Super rugby. 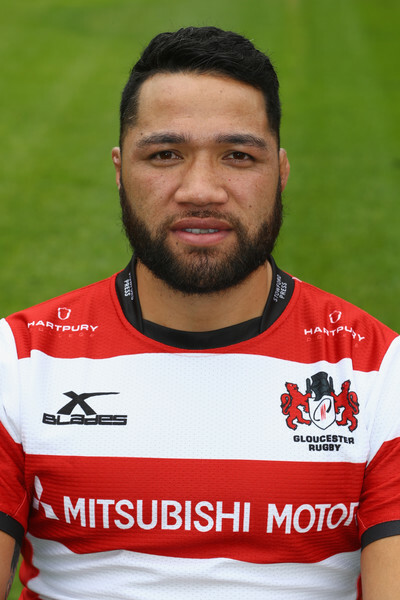 In March 2016 he signed a long term contract with Gloucester and went on to make 46 appearances scoring 3 tries and played in the 2017/18 Challenge Cup Final with Gloucester. Matu’u also plays for his country Samoa and made his debut off the bench against America in the 2015 World Rugby Pacific Nations Cup making 13 appearances and has scored 3 tries so far.